TOTAL KM TRAVELED PAGE TO PAGE! IN PROGRESS CHARITY EDITION STORIES: CLICK ON ONE TO LEARN MORE! 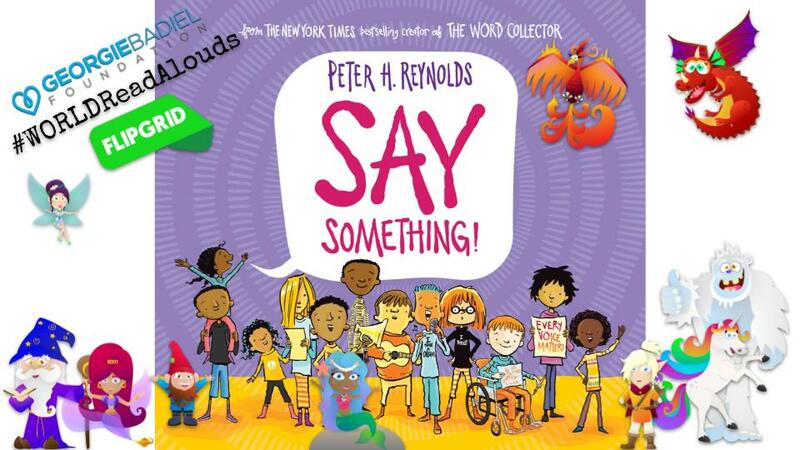 Click on a Story to enjoy a read aloud from around the world!